Katharos Clothing asked me to create a few nature-themed t-shirt designs for an upcoming line of limited-edition shirts. Even once these guys are printed up they'll be hard to find, but until then you can have a sneak peak right here. 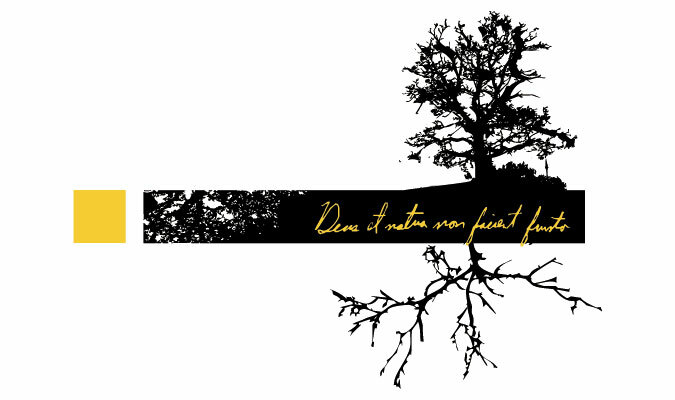 The first design features some Latin text: God and nature do not cooperate in vain. The second design is a diagram of the responses people gave when asked the question: what word comes to mind when you hear the word fire? Digital Photography, Photoshop, Freehand, and a sketchbook.